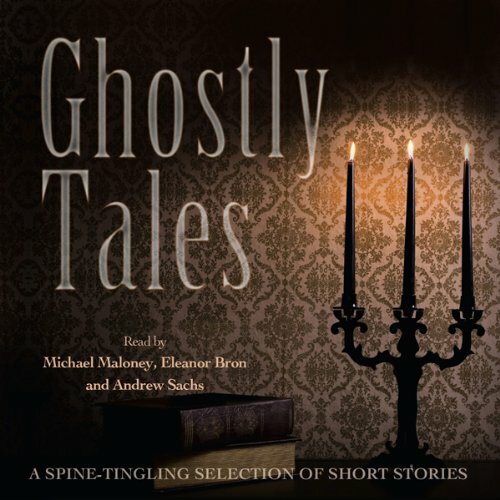 Showing results by author "Amelia B. Edwards"
Four spine-tingling short stories from masters of the genre, read by Michael Maloney, Eleanor Bron and Andrew Sachs: 'The Phantom Coach' by Amelia B. Edwards; 'The Judge’s House' by Bram Stoker; 'The Tapestried Chamber' by Sir Walter Scott; 'The Man of Science' by Jerome K. Jerome. 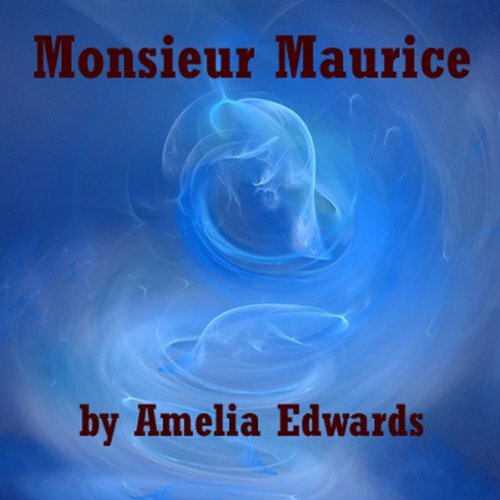 In this story, the friendship between a young German girl and a mysterious French prisonero pen a world of possibilities for them both. When a mysterious prisoner arrives at her father's post young Gretchen's life is changed forever. What shadowy figure protects the mysterious prisoner from harm? Little Gretchen believes she knows and the thought of it opens her mind to the belief that love and loyalty can live beyond the grave. 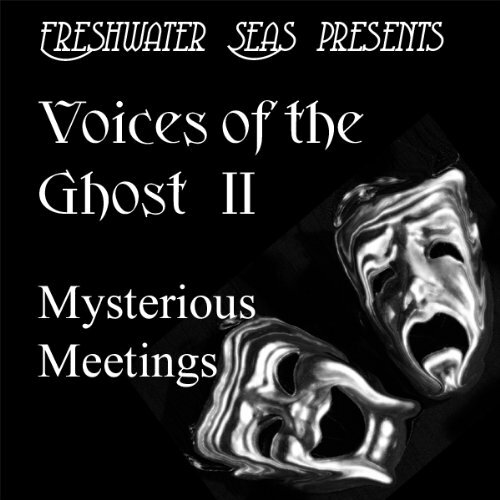 Three great tales of meetings with ghosts, and perhaps more than ghosts: "The Vacant Lot" by Mary E. Wilkins Freeman; "On the Brighton Road" by Richard Middleton; and "Sister Johanna" by Amelia B. Edwards.